Nos quedamos muertas sólo con ver sus suelas rojas...¿pero conocéis su historia? Christian Louboutin es un relevante diseñador de moda francés especializado en calzado femenino. 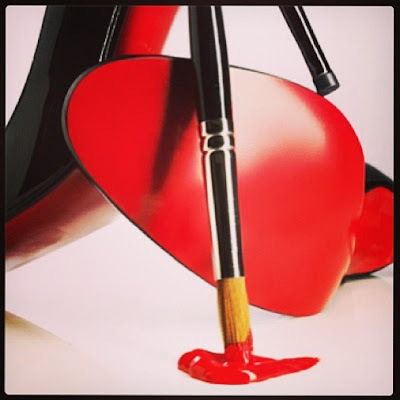 We stay dead only by see their red soles ... but know its history? 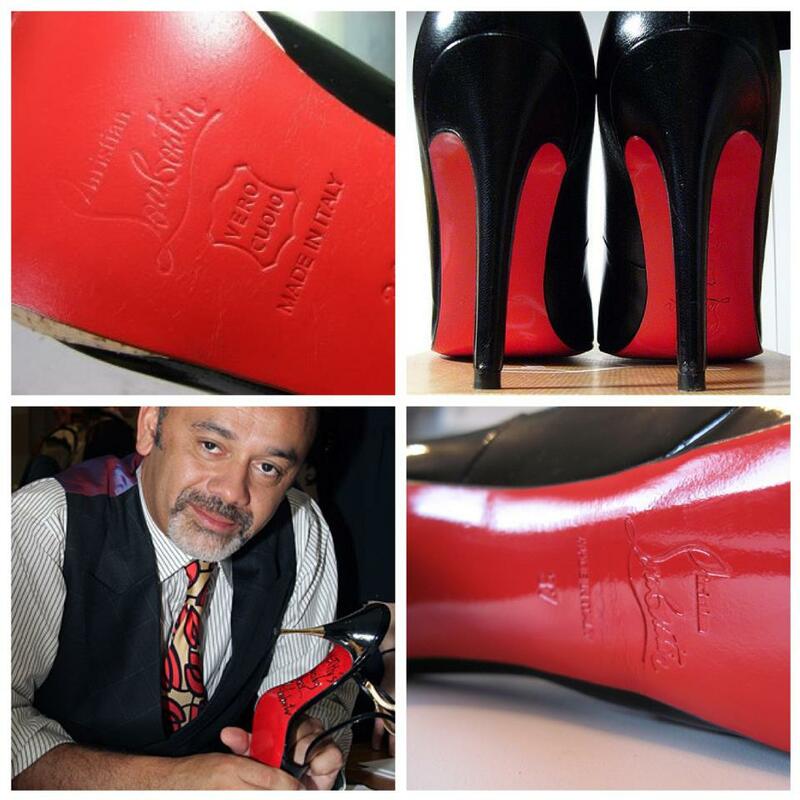 Christian Louboutin is a leading French fashion designer specialized in women's footwear. "Bueno, es una historia muy larga… Al principio de mi carrera, me encontraba dibujando mis zapatos un día inspirado en el Pop Art de Andy Wharhol, y de pronto noté que al zapato que yo ilustraba en el papel le faltaba alma, no me transmitía lo mismo que mi referencia artística. Por aquel entonces yo tenía una asistenta bastante inútil que se pasaba las horas muertas pintándose las unas, me acerque a ella y sin pensarlo le arrebaté su esmalte rojo y dibujé con él las suelas de mis zapatos… El resto es historia. Mis clientas adoraron la idea y me animaron a seguir utilizando el mismo diseño en las colecciones siguientes, convirtiéndose así en el sello de la casa." "Well, it's a long story ... In the beginning of my career, I was drawing my shoes one day inspired by Pop Art of Andy Warhol, and suddenly noticed that the shoe illustrated in the paper was lacked soul, not transmitting the same as my artistic reference. At that time I had a pretty useless worker who spent hours painting their nails, I approached her and without thinking I grabbed his red nail polish and drew with him the soles of my shoes... the rest is history. My clients loved the idea and encouraged me to continue to use the same design in the following collections, making it the stamp of the house. " Descubre los modelos disponibles en nuestra tienda online! Discover the available models in our online store!